4) Dharana ( Wearing on body). Here in this report we are going to discuss their Usage in the modern context mainly concerned with 'Dharna' process to ward off or mitigate Negative influences on Mind, Body and soul and to potentiate Beneficial influences of the planets.How to choose the right gemstone for Dharana is the important question. One Hand if they chosen based on right process they can bring luck unexpectedly but on the other hand if worn wrongly they may cause untoward natural calamities. We have exemplary case of Princess Diana where Diamond ring presented to her before her fatal accident. Our Gemstone recommendation report is designed to reflect the balanced effect of many astrological principles that factor in to the selection of a gem. By nature, this is not a perfect science. Recommending gemstones is a complex process that requires a deep knowledge of Vedic Astrology and the specific use of gemstones. There are a number of schools of thought as to how to recommend a gemstone for a particular astrological chart, and opinions and interpretations from one expert to the next can often vary in this field. Please consult your Vedic Astrologer if you have any further questions. Our astrologer can analyze your horoscope and astrologer will prescribe you the gemstone which can help in enhancing your beneficial results. Right Shape for Enhancing positive results. Right Size of the Gemstone. Right Make and Mining details for the gemstone. 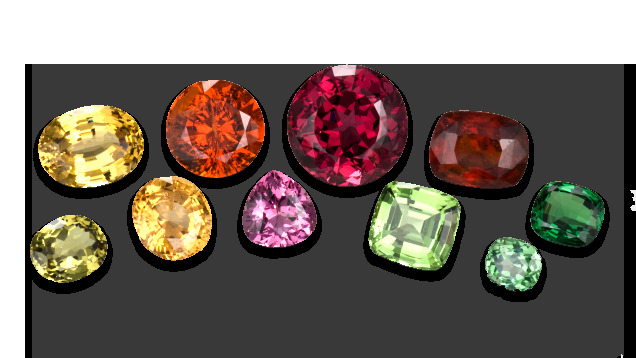 Right Colour of the gemstone. Muhurata connected with Time, Day, Date from purchasing, Crafting to wearing and other wearing Instructions for the Gem Stone, in order to get what you desire from it. Mantra for wearing to keep it pure as well as energized over a period of time. There are many astrological rules for wearing gemstones so before buying these gemstones from gemologist without the astrological analysis will not serve your purpose. Our professional astrologers to recommend you the most suited Gemstone consultancy report for you.